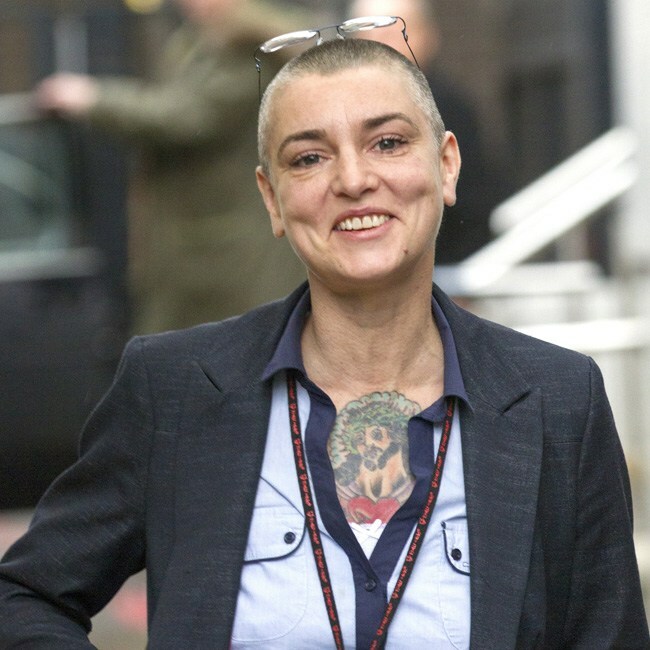 SINEAD O’CONNOR, Irish musician, born; Grammy Award winning Irish singer-songwriter, her 2002 album, Sean-Nós Nua, marked a departure in that O’Connor interpreted or, in her own words, “sexed up” traditional Irish folk songs, including several in the Irish language. In Sean-Nós Nua, she covered a well-known Irish Folk song, “Peggy Gordon”, interpreted as a song of Lesbian love. In her documentary, Song of Hearts Desire, she stated that her inspiration for the song was her friend, a lesbian who sang the song to lament the loss of her partner. Most recently she posted a video of herself in the middle of what could only be described as a nervous breakdown. She subsequently made an appearance on Dr. Phil’s Show.